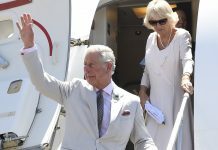 Prince Charles will take the throne next as William does not want to become King yet, a leading royal expert has claimed. 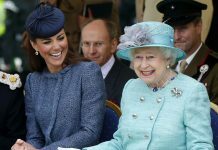 Almost half of Brits want Wills, 35, to take the reigns after Queen Elizabeth, a shocking survey revealed. But his royal ambitions are far less grand than his dad’s, Gill Knappett writes in “Charles, Prince of Wales”. She states: “Prince William does not wish to take the throne early. Gill also believes Charles, 69, will win over the British public if he takes the crown, Express.co.uk reports. She added: “The Queen’s quiet dignity and grace won her a place in the hearts of the British people long ago. 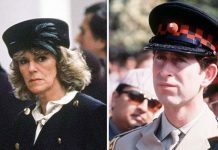 Daily Star Online previously revealed that William and Prince Harry, 33, may stop Camilla Parker Bowles, 70, from becoming Queen. Clarence House said in 2005 that Camilla would become Princess Consort after she married Prince Charles. 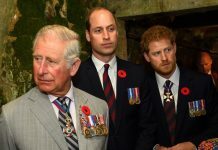 It is thought Charles will require the backing of his two sons to instead make Camilla Queen. However, it is unclear if they will provide enough support as “they are not close” to the Duchess of Cornwall, sources claim.